South Africa commemorates Women’s Month in August as a tribute to the more than 20 000 women who marched to the Union Buildings in 1956 in protest against the extension of Pass Laws to women. The Government of South Africa declared August women’s month and 9thAugust is celebrated annually as Women’s Day. Damn really a sad bad news week this has been firstly learning of the passing of Polish trumpeter, bandleader, composer Tomasz Stańko from John Kelmans post early Monday evening, then to hear the news as the week drew on from Billy Kerker of Dr. Brian Nhlanhla Thusi passing on Wednesday 1 August. I had a long chat with him on the telephone some weeks ago. 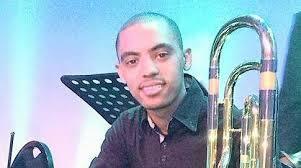 Further the passing of the legendary Winston Ntshona, bassist Mandla Zikala, and the young trombonist, taken too soon Shakier Roberts. Thank the gods that the past terrible week is done. Condolences to all who morn the loss of these talented contributers to the arts and culture scene. 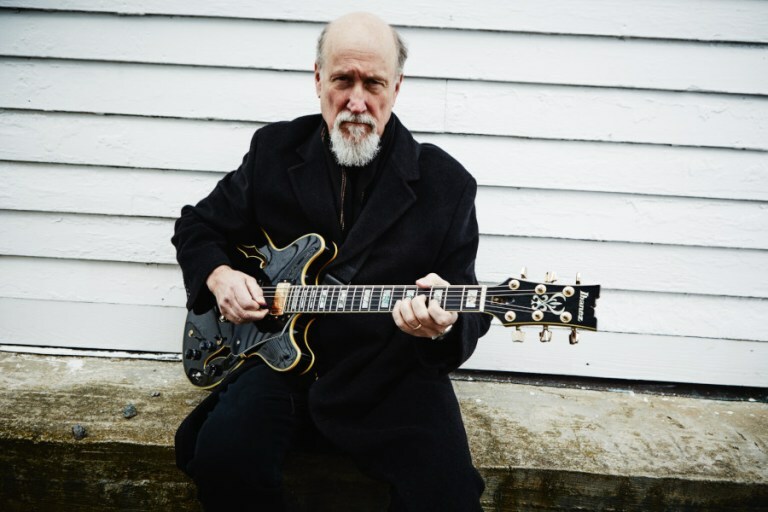 New Jazz, Blues, Latin and World Jazz releases are happening on a daily basis around the global village, and it is difficult to keep up. Yet the record labels say that these formats are only a tiny percentage of worldwide CD sales. Is that a true reflection? What are your thoughts? I believe this is not the case as it is only a tiny percentage that these major labels release. Multitudes of Jazz, Blues, Latin and World Jazz musicians are releasing their albums independently thereby controlling their own destiny. Just look at the list of albums sent to us, and that’s only a tiny number, there is so much more coming from the global village today. Check out the list we’ve received so far this year and make some exciting new discoveries. From comical to quirky and weird to wonderful, Bombshelter Beast’s Afro-Balkan sound combines the fast pace of Joburg ubuntu with the craziness of Eastern Europe. 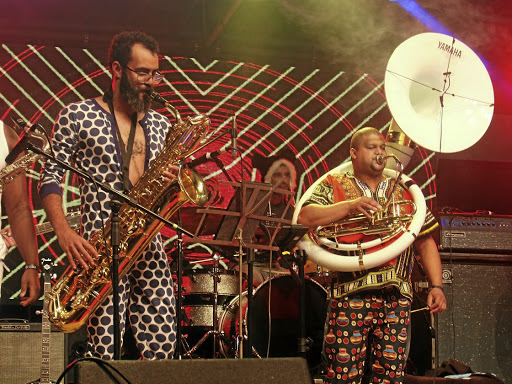 The idea to make a comic film about a buffoonish Joburg soccer team with a Serbian coach, starring Kagiso Lediga and Trevor Noah, propelled jazz trumpeter Marcus Wyatt into a carnivalesque musical space. Wyatt felt his soundtrack from the resulting Taka Takata movie was a great foundation from which to form an inclusive 14-piece orchestra called Bombshelter Beast. 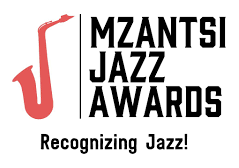 PLEASE VOTE for All Jazz Radio in the Mzantsi Jazz Awards. VOTE NOW for and VOTE LOTSA TIMES. The VOTINGis now open so PLEASE cast your SMS (TEXT) vote to the number 40439 in the TO line and add the unique code for All Jazz Radio, then in the message body fin the following manor add ZaJazz BR2, please remember there must be a space between ZaJazz and BR2 then hit the send button. The winners will be announced on 11 August 2018 at The World of Yamaha, in Sandton, Marlboro. “How much have you sold?” asks the first. 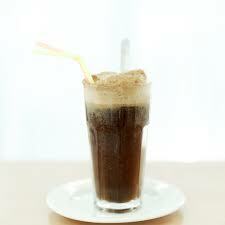 Between the creamy vanilla ice cream and the frothy cool drink foam, how can anyone resist this sweet refreshment? Today we celebrate this tasty treat. Today, enjoy this delicious tradition and make your own float for Cool Drink Float Day!